A new British study has recorded the highest levels of microplastic pollution found anywhere in the world in a Manchester river. 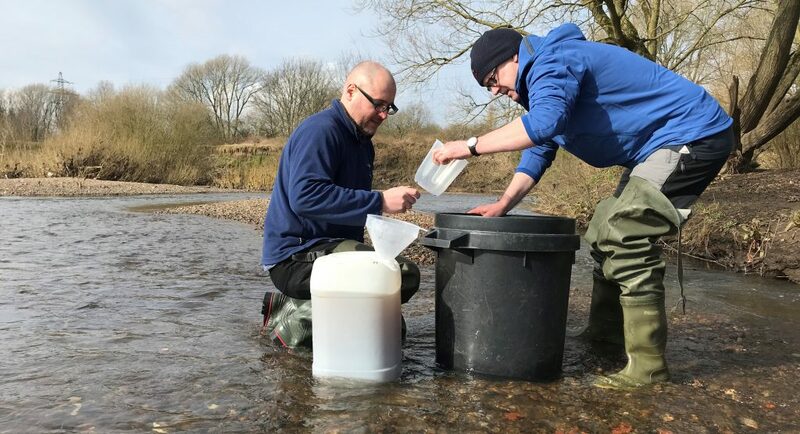 The University of Manchester study, which is the first of its kind, found microplastic contamination in river sediments of 40 sites across Great Manchester, including rural streams and urban rivers. 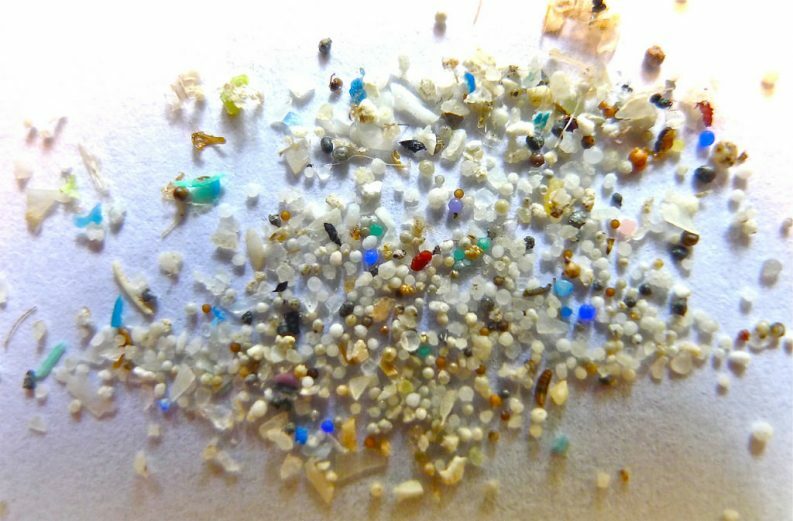 Microplastics are small plastic granules, pellets, fibres, and fragments less than 5mm in diameter, and are as thin as a human hair. Microplastic contamination at a site on the River Tame had the highest levels of microplastic pollution ever recorded anywhere in the world. Researchers recorded over 500,000 microplastic particles per square metre in the upper 10cm of river bed at the site, the worst concentration ever reported. After a period of intense flooding, the researchers took new samples and found that 70 per cent of the microplastics had been swept away. A significant part of this material is believed to have been swept into the sea. Although about 90 per cent of microplastic contamination in the oceans comes from land, little is known about their store and movements in river basins. “Microplastics in the ocean have recently attracted a lot of attention, but until now science knew little about the major sources of this pollution and the transport processes involved,” said Professor Jamie Woodward, one of the study`s authors. A report from the Environmental Protection Agency (EPA) released last year also revealed microplastic pollution in Ireland`s freshwater system. The study highlighted a number of potential impacts on human health such as exposure through drinking water, accidental ingestion through bathing and consumption of food prepared using contaminated water. The study also identified over 20 different species of mollusks, fish, birds, mammals, and crustaceans that are potentially at risk from microplastic pollution, many of which are endangered.